Looking for a top-notch meal at a price you can&apos;t beat? Check out Blue Moose&apos;s new daily specials! Spring is here, which means it&apos;s time to embrace the new and improved! This spring (as well as the following seasons!) 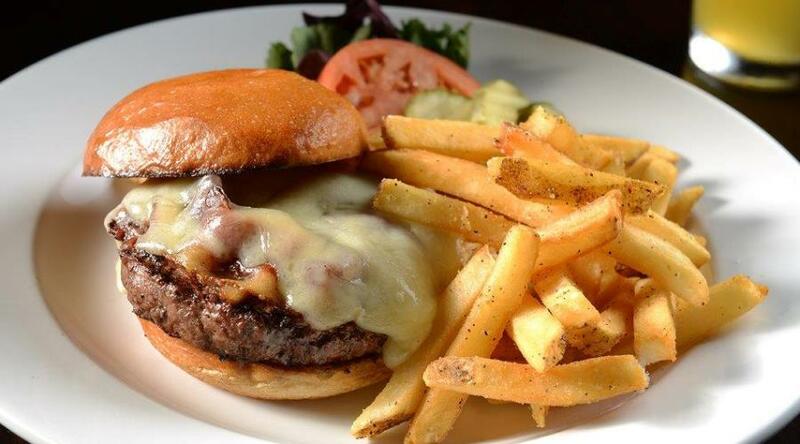 be sure to indulge in Blue Moose&apos;s newly revamped food and drink specials. As a special treat to its patrons, the local, upscale-casual restaurant will now offer new specialty cocktail deals on Wednesday and Sunday and new food specials all day on Wednesday, Thursday and Saturday. The long-time 10 for $10 bottles of wine on Tuesday and $2 and $2.50 Thirsty Thursday beer specials will remain, along with their Monday through Friday Happy Hour. Give me the daily food and drink special details. The new specials include some heartier offerings, such as Taco Wednesday, $5 Burger Thursday and All-You-Can-Eat Fish & Chips every Friday. On Saturdays, a prime rib dinner special will be offered from 5 p.m. to close, and a prime rib sandwich special will be offered on during lunch from 11 a.m. to 5 p.m. Enjoy your weekly taco fix at Blue Moose. 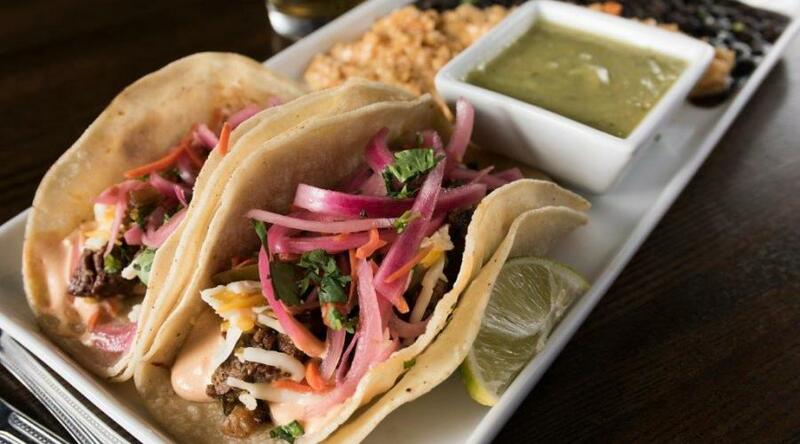 Taco dishes include Grilled Mahi Fish, Carne Asada and Rotating Feature Tacos. Each taco is prepared with fresh and flavorful ingredients and is served with housemade black beans, chipotle rice and salsa. 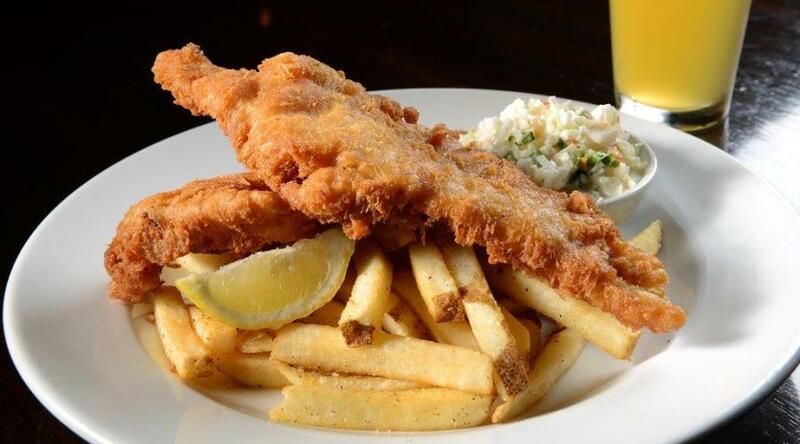 Blue Moose&apos;s Fish & Chips meal features a light and flaky white fish, dipped in Boulevard Wheat beer batter and fried golden brown. Enjoy french fries, coleslaw and lemon-caper aioli as your sides. Save room, this is an ALL-YOU-CAN-EAT special. 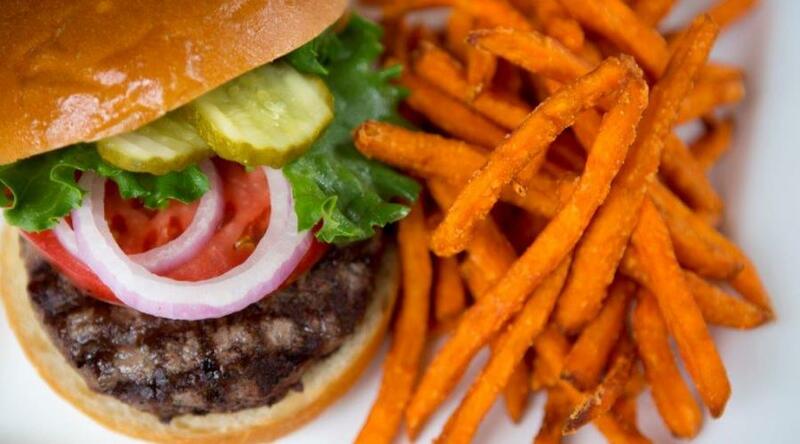 Savor an 8-ounce choice Black Angus ground beef burger served with lettuce, tomato, onion and pickle for only $5. Cooked over hickory and oak and served on freshly baked Farm to Market buns, this is delicious deal can&apos;t be beat. Complete the meal by adding on French fries, sweet potato fries, truffle parmesan fries, tots or onion rings. Several discounted specialty burgers are also available; these include the Buffalo Bleu Burger, BBQ Burger, Lucille Ball and Desi Arnaz. The Prime Rib sandwich and Prime Rib dinner specials at Blue Moose will be Saturday staples. Enjoy a low-roasted Black Angus Beef sandwich topped with creamy horseradish for lunch or a prime rib smoked over hickory and oak for a hearty supper. 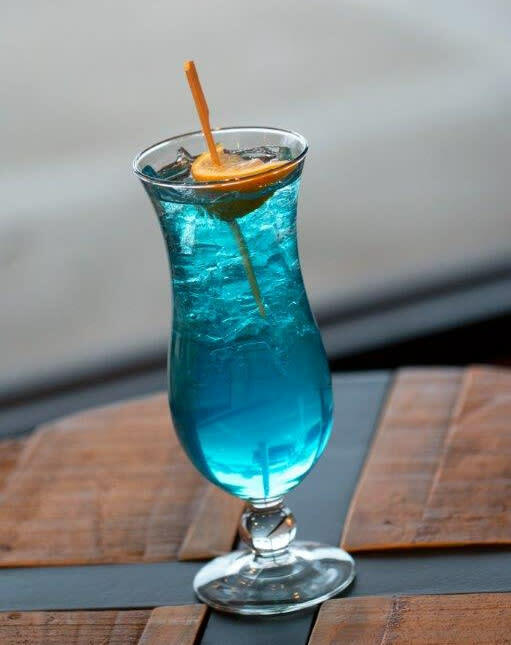 After a long day, a Moose Island Tea or one of Blue Moose&apos;s other signature drinks might be just what the doctor ordered. Enjoy Mooseritas and Moose Island Teas at $5 apiece on Wednesday and Bloody Marys and Mimosas at $4 a glass on Sunday. Also be sure to check out Blue Moose&apos;s other daily drink specials! Uncork on Tuesdays with one (or more!) of the 10 select bottles of wine, only $10 each! Then tap into a brew on Thursdays; all micros are $2.50 and all macros are $2. But what&apos;s a Mimosa without brunch? Blue Moose&apos;s Sunday Brunch features a fully-loaded buffet with all of your favorites like biscuits & gravy, bacon, waffles, oven-baked ham, breakfast sausage and more! Plus, made-to-order options including omelets with over 40 add-ins and Eggs Benedict! Join the brunch club every Sunday, 10 a.m. to 2 p.m. Looking for other great Topeka dining options? 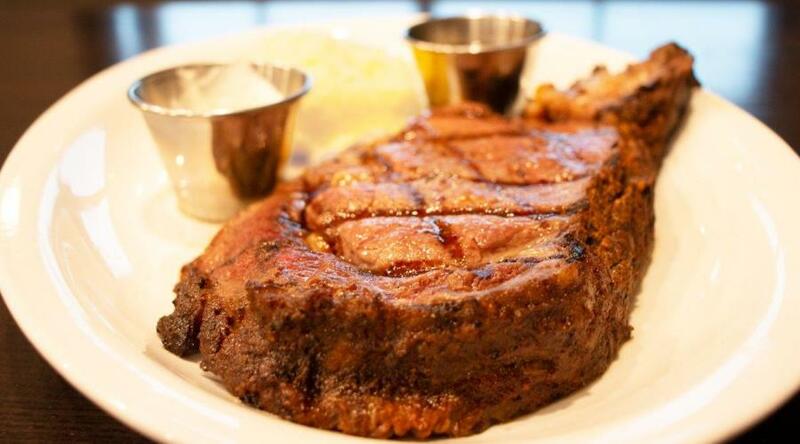 Be sure to sink your teeth into our 13 Top Topeka Restaurants list!